Wellness & beauty, is nurturing your emotional, physical, mental and inner spirit which constantly work together to make you look and feel whole. At Boho, we believe true beauty encompasses healthy beautiful skin on the outside, and an empowered confident women on the inside. Both working together to allow your inner spirit to shine through. 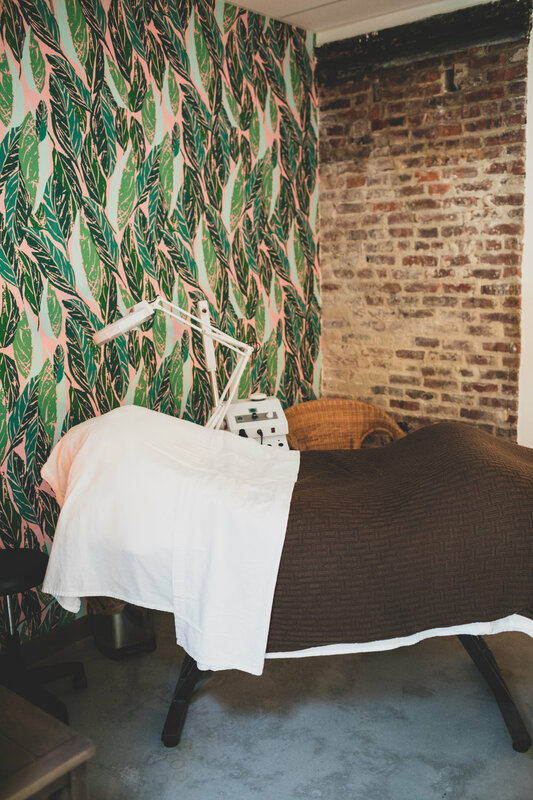 Our skin care and wellness specialists customizes each service based on your skin care needs and desires, while wholeheartedly sharing their top beauty secrets that will keep you feeling beautiful, relaxed and healthy. Please contact us for our seasonal facial package promotions. THE BRIDAL GLOW | 4 WEEKS | A Vitamin C and O2 Oxygen Facial. One eyebrow shaping appointment included. THE TOTAL BLISS | 6 WEEKS | A Vitamin C facial, Vitamin C peel, O2 Lift Oxygen facial. Two eyebrow shaping appointments included. THE BOHO GODDESS | 8 WEEKS | Vitamin C, Vitamin C +Peel, Microderm, O2 Lift Oxygen facia.l Three eyebrow shaping appointments included. All Brides Receive 15 % 0ff of our bridal skin care prep packages. *Our wax is soy based and sensitive to all skin types.